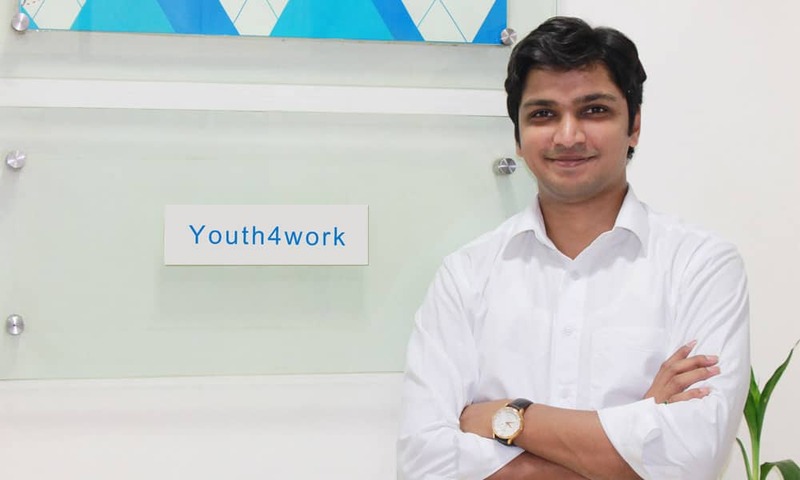 What is Youth4work? Please throw light on your offerings? Youth4work is all about helping people find their true potential, improve it and showcase them as their strengths. We believe that each individual has strengths and weaknesses and every individual is unique. Thus, the idea of assessing and improving skills of every Indian using Human Tech is the core idea behind the development of Youth4work. Our offerings are designed to aid individuals to assess themselves. Our technology then suggests the right online courses which might help them enhance their weak areas. What is this ‘Online Assessment’ concept all about? Assessment to its very core is the process of finding and filtering well from not so good. With technology, we are now able to assess people on almost anything and everything. Being online gives the ease of assessing themselves right from their homes on their devices like laptops or mobiles. Though, the interesting part on the ‘assessment’ is the use of technology. 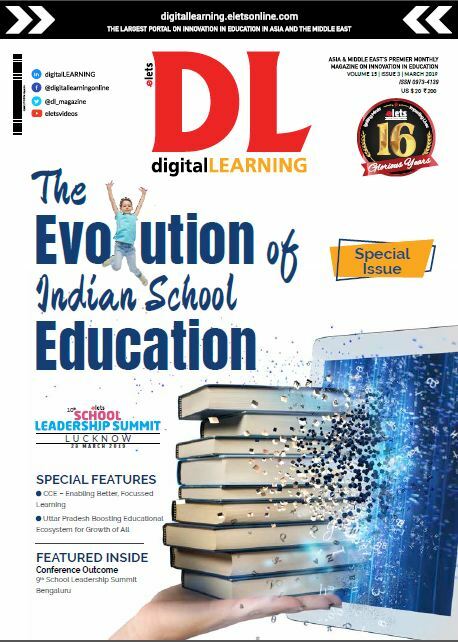 There are companies/professors/educators who have an expertise in a particular domain and hence could create assessments to the best of their knowledge for the target group that they have in mind. For instance, a teacher from Bengal, can create an assessment for a 5th standard student and determine their skills in English language, which might not be right for the kids from New York city. The teachers’ assessment of good or bad / pass or fail is based on their own understanding and the target group. Thus the interesting irony is that the advantage of technology to enable anyone and everyone taking an ‘Online Assessment’ from anywhere, is a big technical challenge on standardisation. Do you only offer online assessment or even services like English tutorials? We enable people to test themselves on 400+ different talent tests (we are continuously adding more and more relevant tests). What this test essentially does is compares performances and talents of thousands of others who have given those same tests. This gives the real picture of that person’s skill to others. How are these assessment tests beneficial for job-seekers and the youth? Globally students earn while they are in college. The potential of youth in Indian colleges, earning by doing part time freelance work is over 24000 Cr- a figure way beyond our imagination. A person’s productivity would increase many folds if made to do a work that they love. Imagine the impact the right and early recruitment mechanism can make to the world. Our self-assessment online tests help an individual assess his skills and then showcase it with confidence to the employers. Can you elaborate on the online Prep Tests offered? We use the power of students for the students. We enable students to contribute and build practice tests, which further gets enhanced by other students. We are unique in our ‘Crowd Source’ preparation approach where communities of like-minded (in this case same preparations/course/test) students contribute and help others. We are a technology platform that just enhances people’s contribution using technology. It is from the power of community & yTest Algorithm that Youth4work is able to build the biggest question bank for preparation for over 200+ different tests in India. Are these online tests free or chargeable? We truly believe that education should not be costly and is the right of every youth in India. Thus, we have kept the prices very low and charge youth only after they have used it well enough and assured to upgrade and get more access. The charges start from as low as Rs.499 for unlimited access. 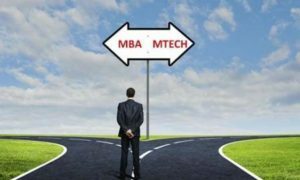 What India needs: MBA or M Tech?